Wellbutrin is a prescription medication intended for the treatment of depression, seasonal affective disorder (depression that takes place during winter and fall), attention deficit hyperactivity disorder (ADHD), bipolar disorder, and helps people quit smoking. 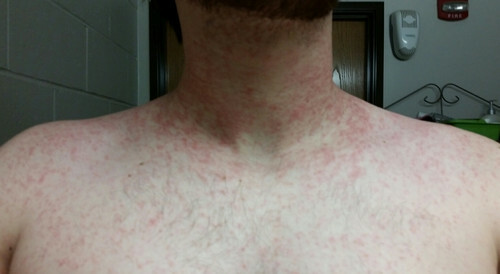 picture 1: Rashes appear nine days after taking wellbutrin. 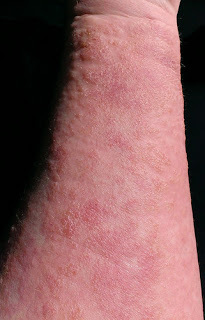 picture 2: Red rashes on the patient's arm as side effect of wellbutrin. 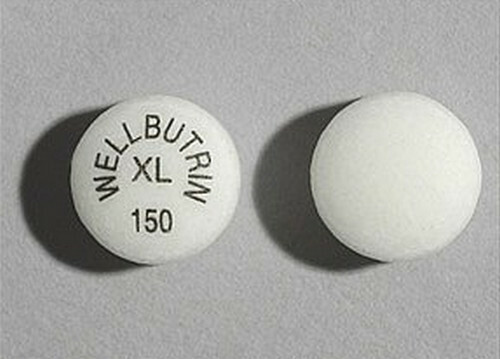 picture 3: An image of wellbutrin XL. picture 4: Skin lesions secondary to wellbutrin use. picture 5: Wellbutrin causes mild to severe rashes. 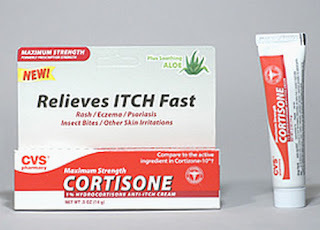 picture 6: A corticosteroid cream helps relieve itching and discomfort. 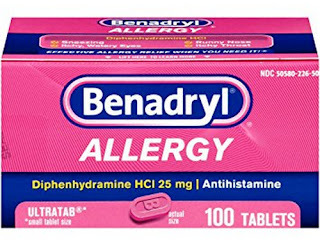 picture 7: Antihistamine relieves itching and discomfort. 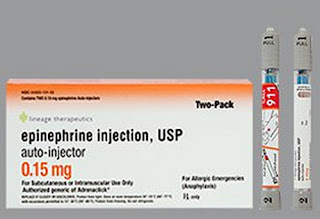 picture 8: Epineprine injection is given to the patient in case of severe allergic reaction. 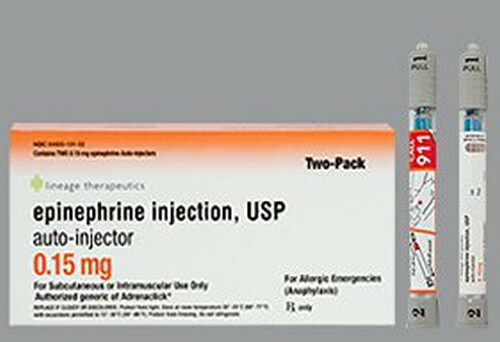 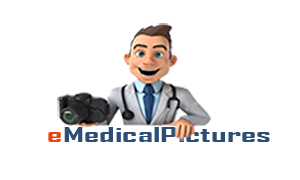 The patient should be given antihistamine to relieve itching and discomfort. A corticosteroid cream should be applied to help alleviate itching and discomfort. 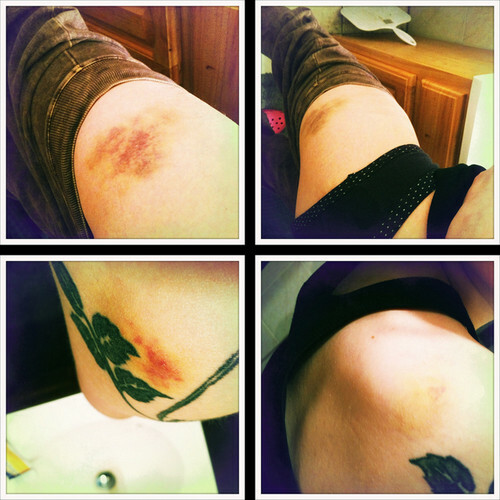 It also improves the integrity of the skin.